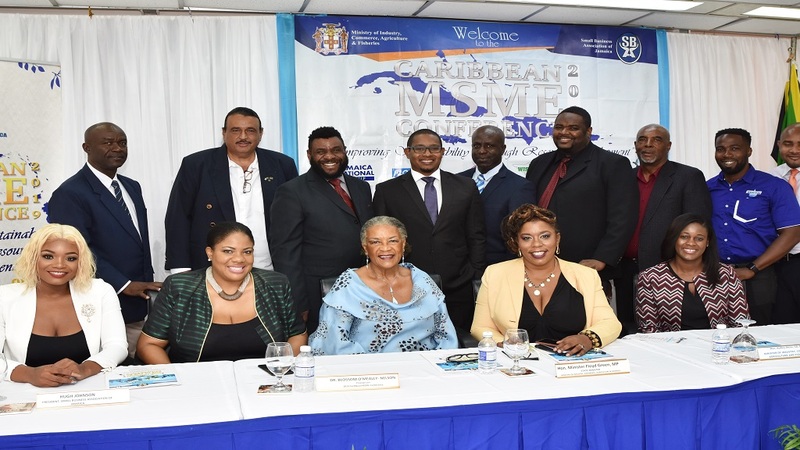 State Minister in the Industry & Commerce Ministry, Floyd Green (standing, fourth right) with SBAJ president Hugh Johnson (standing, left) and other stakeholders at the launch of the Caribbean MSME Conference. 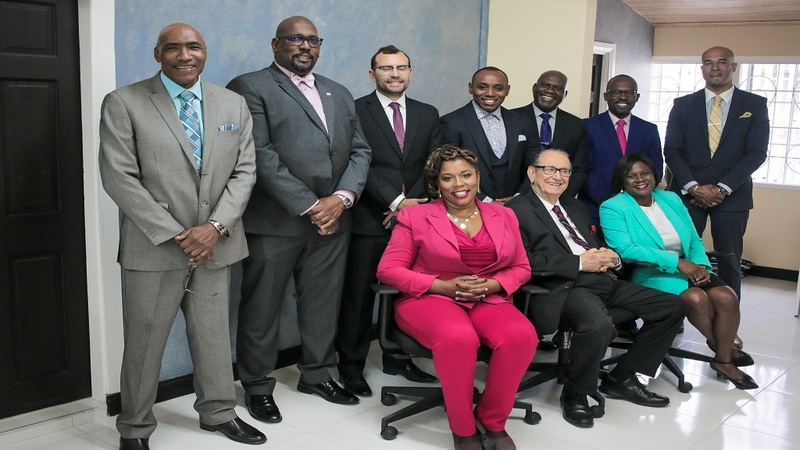 Participants at the upcoming Caribbean MSME Conference stand to benefit from three days of networking and business building opportunities, according to the Small Business Association of Jamaica (SBAJ), the organisers of the event. The Caribbean MSME Conference is scheduled for April 16 to 18 at the Jamaica Pegasus hotel in Kingston. With JN Bank as the title sponsor, the SBAJ says that attendees will realise a real impact on their businesses should they participate across activities for the three-day event. President of the SBAJ, Hugh Johnson, explained, "We started this Caribbean-wide event to bring the regional small business sector into the spotlight and to offer an opportunity for linkages across the islands and the sectors. "One of the highlights of the conference will be the 'Business2Business' day in which smaller enterprises will be introduced to their larger counterparts for mentorship, product demonstrations and sales opportunities. At the SBAJ, we are committed to the growth of the sector and this Conference is our major outreach initiative," Johnson said. Speaking at the recently held Caribbean MSME Conference launch, Minister of State in the Ministry of Industry, Commerce, Agriculture and Fisheries, Floyd Green shared with the audience that his Ministry is fully committed to building the MSME sector. 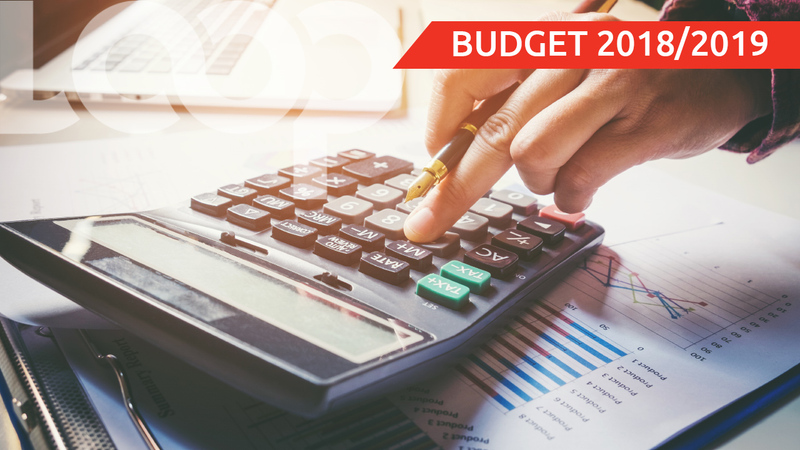 "Our Administration has recently unveiled a budget that was very small business friendly. There have been very generous tax incentives. And our endorsement of the SBAJ's MSME Conference is just another part of our effort to build the sector. 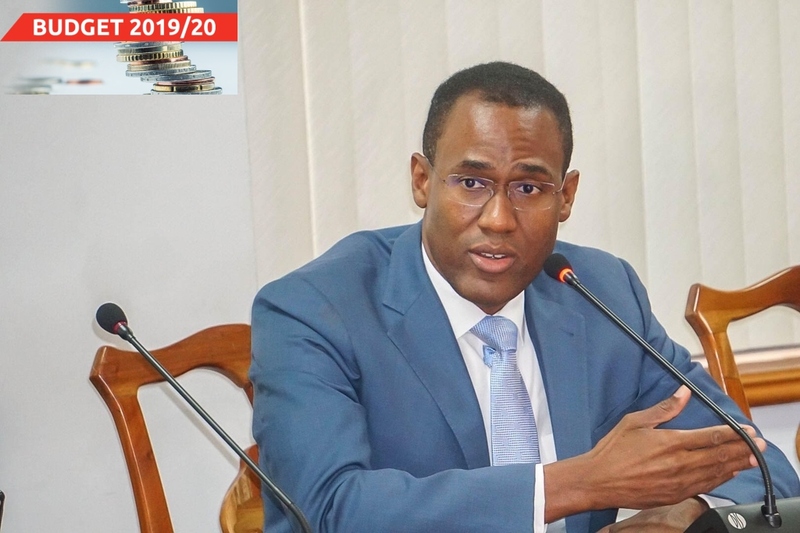 We are looking forward to the regional participants and we will use the MSME Conference to engage and learn even more ways to serve the MSME community," Green said.